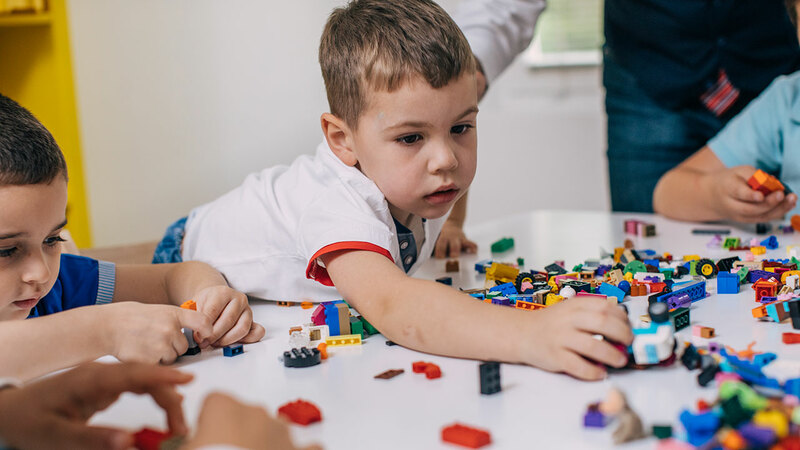 Autism is a pervasive developmental disorder (PDD), a group of disabling conditions that are among the most difficult to treat. In addition, autism is one of the most frequent and most puzzling and disabling of the pervasive developmental disorders. Today, the term autism is usually associated with the syndrome described by Kanner, but its use began much earlier in psychiatry. Bleur (1911/1950) used the term to describe a withdrawal into fantasy in schizophrenia. However, Kanner’s (1943) use of the word autism reflected his emphasis on the social deficits of the disorder, but were still confused with a syndrome of schizophrenia by some.